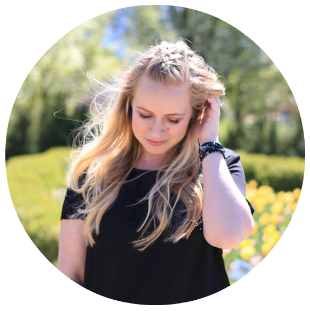 Today I've teamed up with 12 amazing bloggers to bring you a giveaway for two great bags! 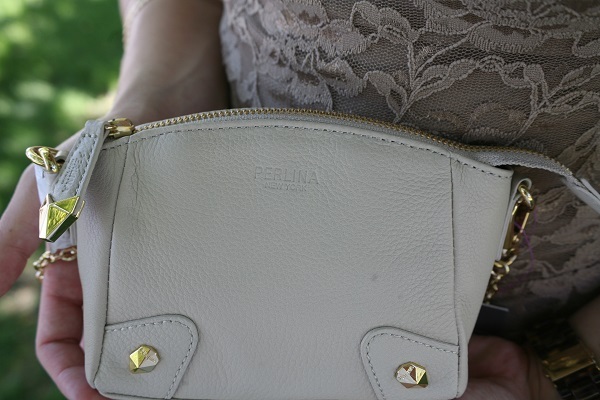 A Kate Spade Adela Shoulder Bag and prize two is a Perlina New York mini crossbody bag. 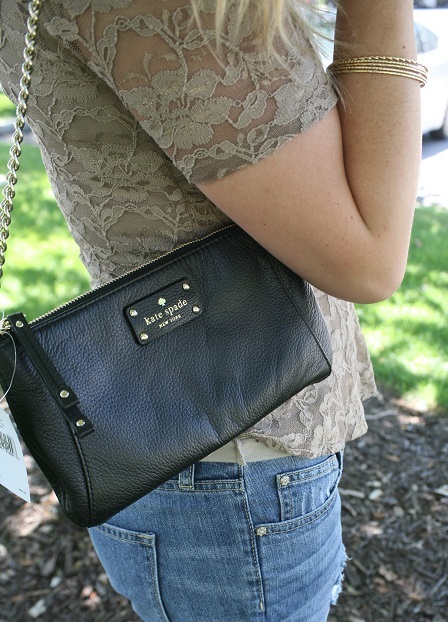 Every women needs a small bag for those nights out on the town, date nights, or that special occasion. You have a chance to win the perfect bag today! Follow the rafflecopter below to enter the giveaway.